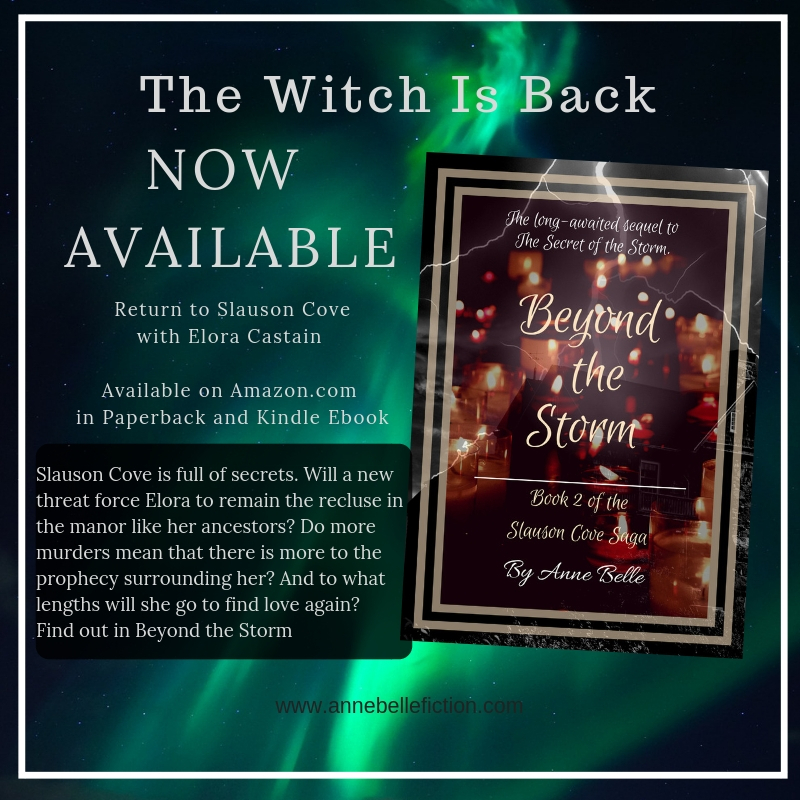 Posted on August 6, 2013, in Crowdfunding, Family Life, The Writer's Life, Writing & Publishing and tagged crowdfunding, fiction, help, marketing, meet the author, projects, promotion, Slauson Cove, The Secret of the Storm, writing. Bookmark the permalink. Leave a comment.